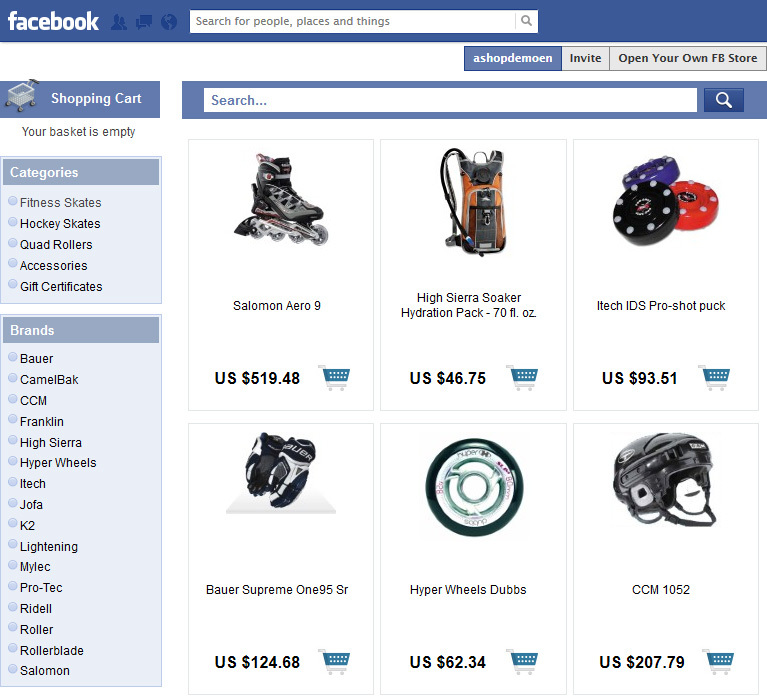 Ashop's ecommerce software allows you to build and market your own Facebook store app that can be installed to any profile. 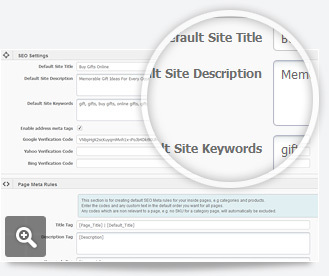 A great tool for growing your user base organically. 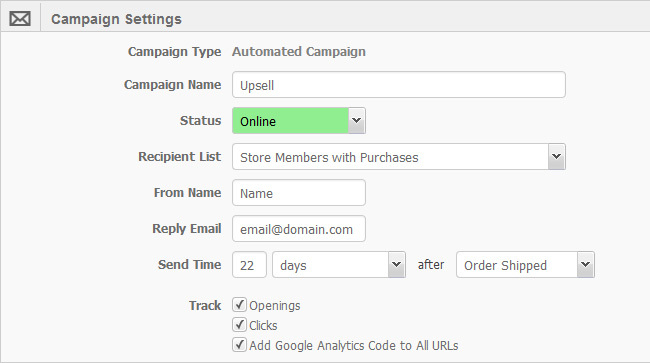 With our built in newsletter feature create and manage your email campaigns. 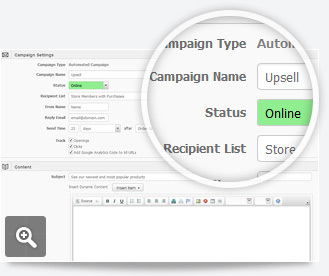 Create mailing lists based on customer types and actions. 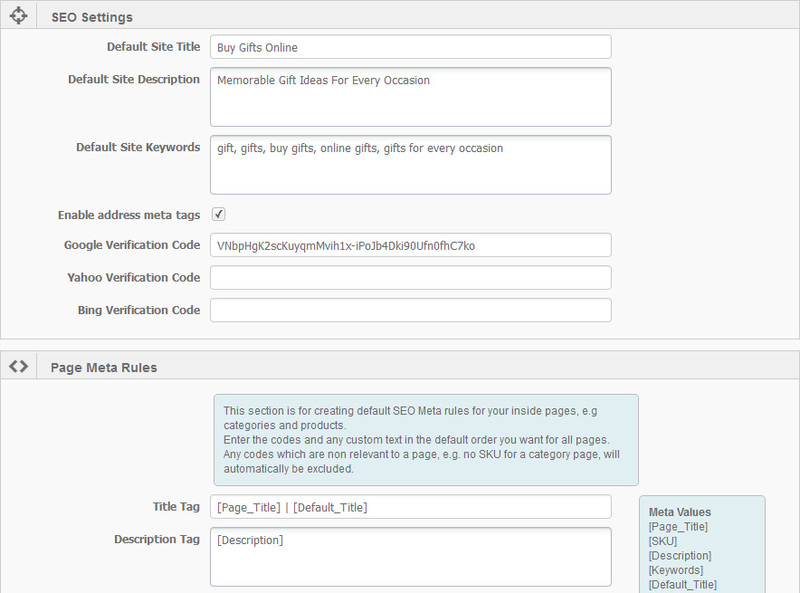 Schedule a series of newsletters or create auto responders and mailing sequences. 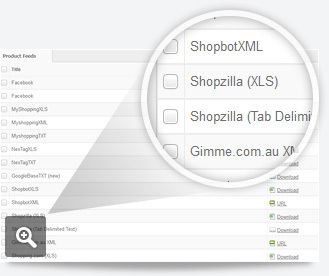 Shopping comparison engines are one of the best quality traffic sources. You can use one of our many pre-configured feeds for major price comparison sites or configure your own feed for your industry specific needs. 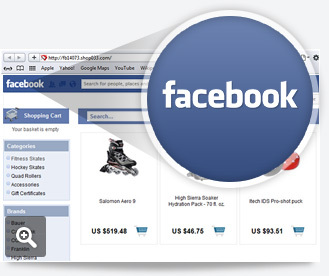 We follow the latest search engine trends and algorithms and keep your store always up to date. 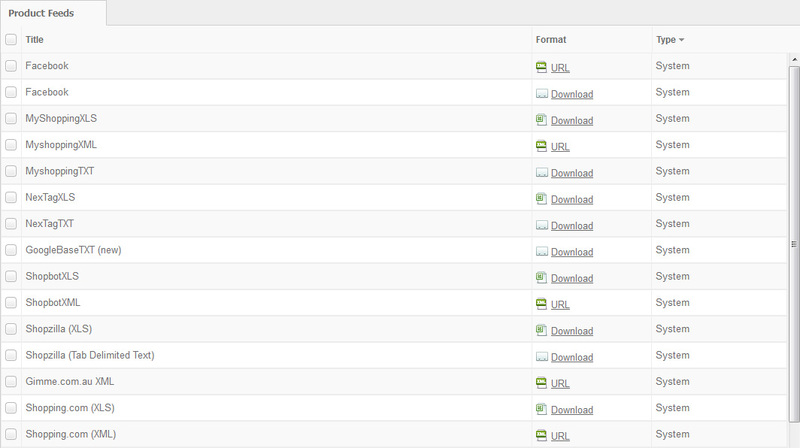 Features like site maps, robots text, 301 redirects and search engine verifications are already taken care of. All you need to do is to fill your site with quality content.